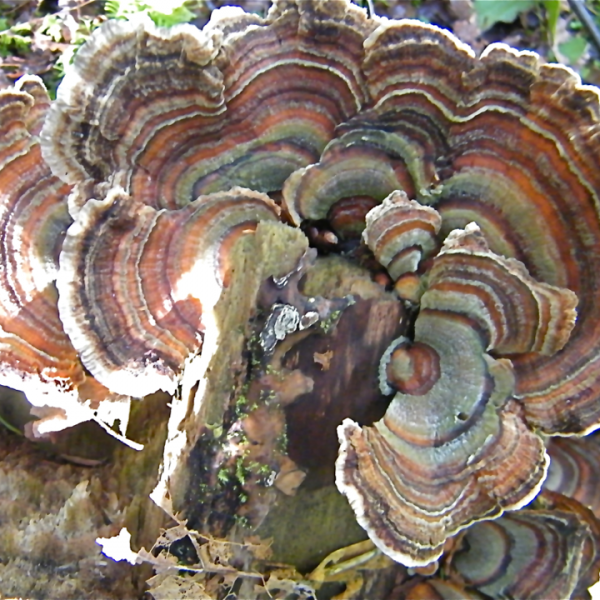 Turkey Tail essence is indicated for issues around authenticity, relaxation, envy, obsession and criticism. 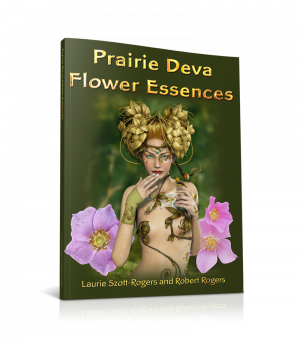 Mushroom Essences are vibrational products … not a magic potion. They have not been studied nor proven to cure any mental, emotional or physical illness. Please seek appropriate health care as required. 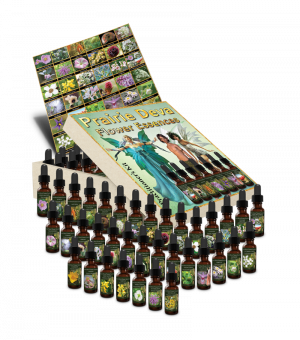 The maker, distributor and author of Mushroom Essences assume no liability for unwise or unsafe usage or preparation of mushroom essences.